Looking for a Good Book? . . . 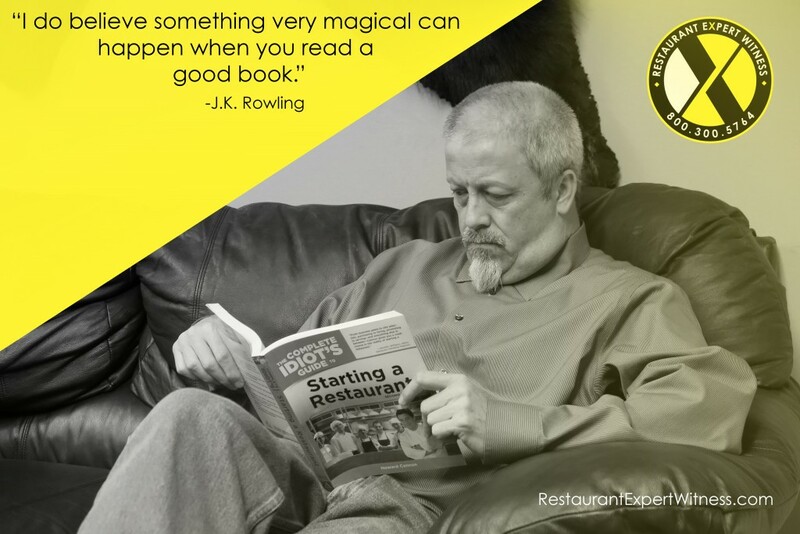 If you’re thinking about Starting A Restaurant, then we’ve got just the one for you!